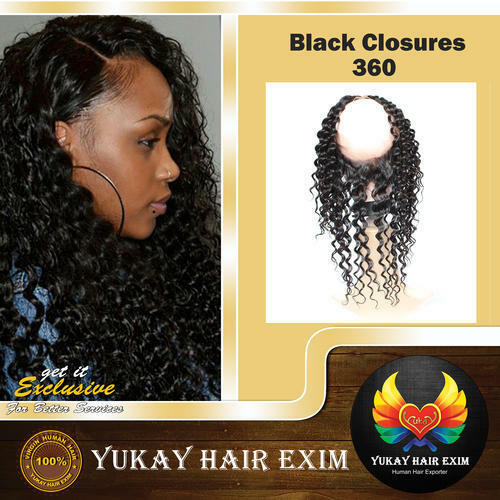 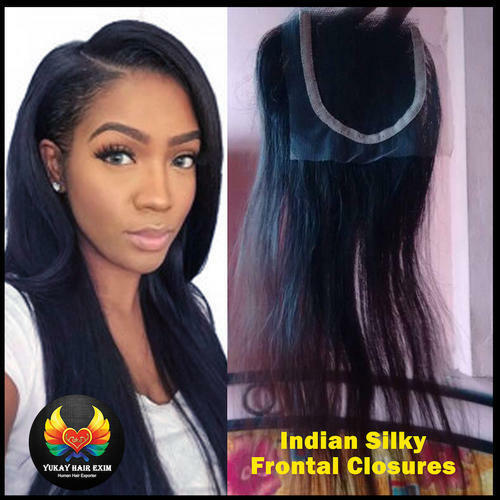 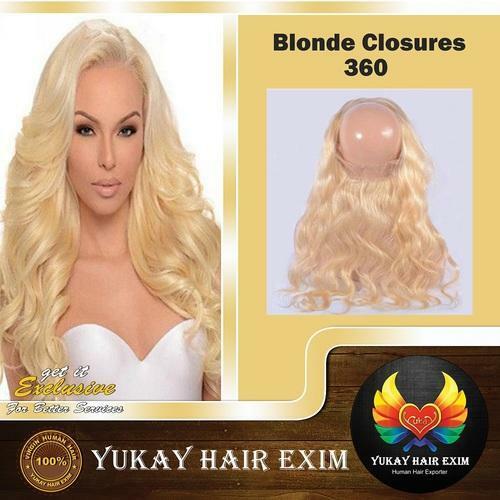 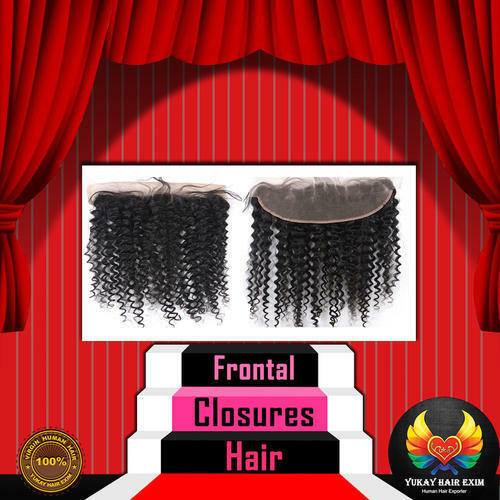 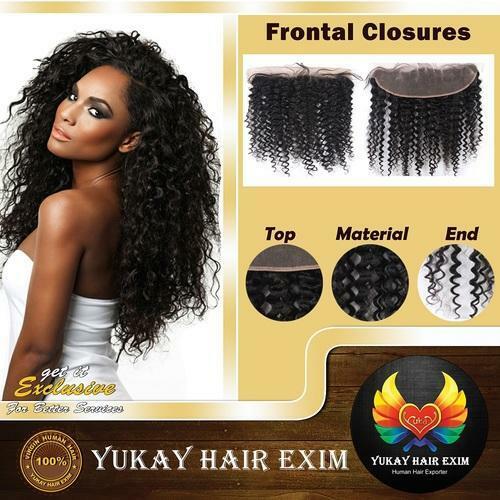 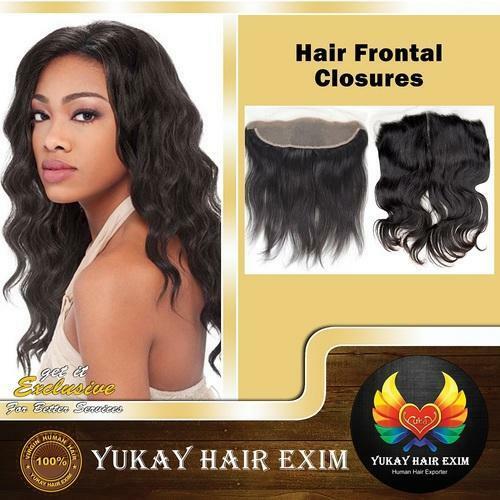 Manufacturer of a wide range of products which include blonde 360 closures hair, blonde closure hair, closure 360 natural hair, frontal closures hair, hair closures and hair frontal closures. 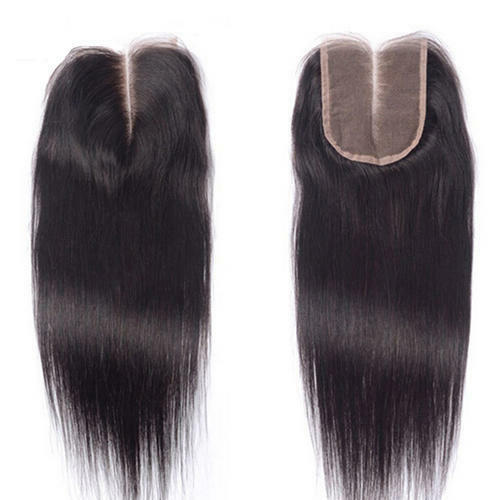 Shipment: DHL, FedEX, Aramaex, UPS. 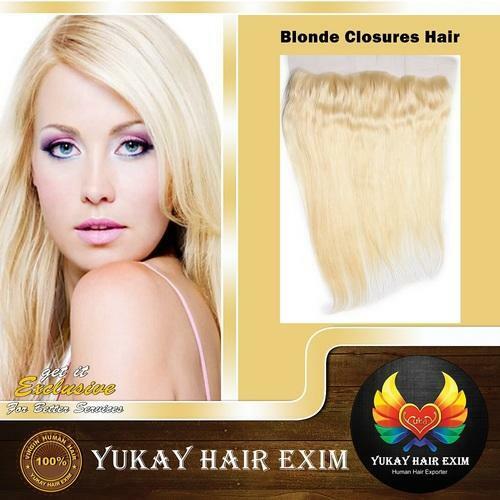 Shipment: DHL, FedEX, Aramex, UPS.